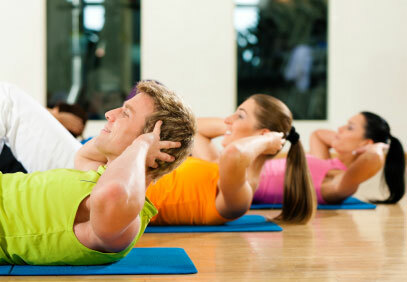 A 30 minute high intensity interval training which involves bodyweight exercises. It boosts the metabolism and it aims to push your muscles to fatigue and elevate your heart rate in the shortest time, so that you carry on burning calories for 24 hours after the class, making it the best group workout that gets big and quick results. The short workouts can involve anything from push-ups and planks to burpees and squats.